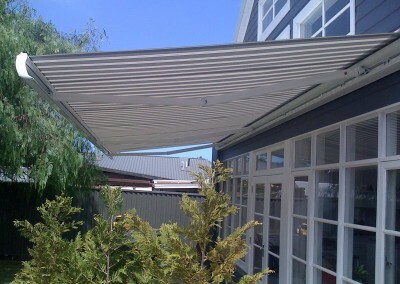 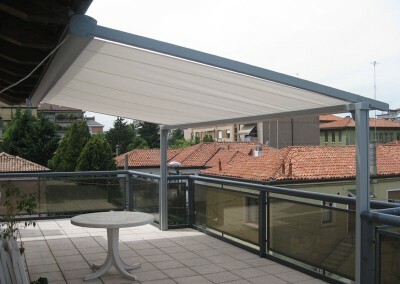 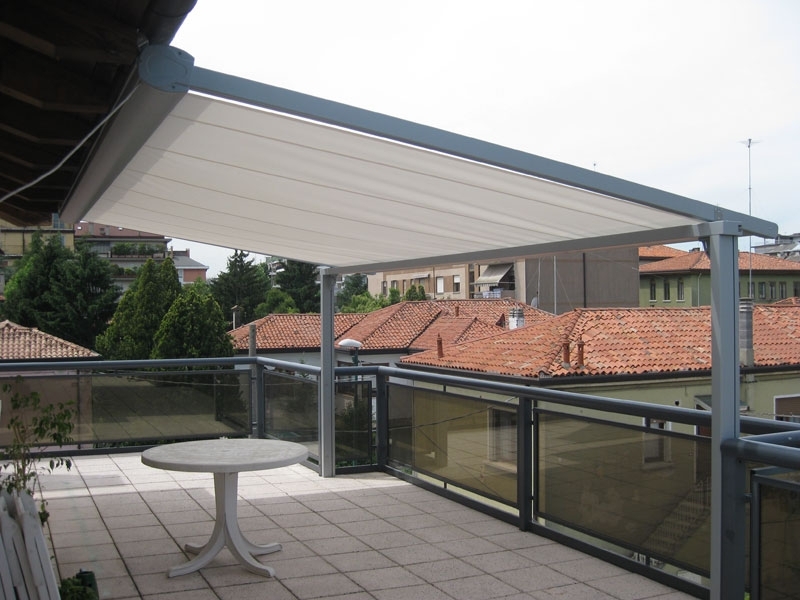 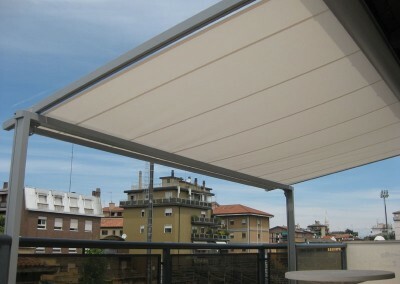 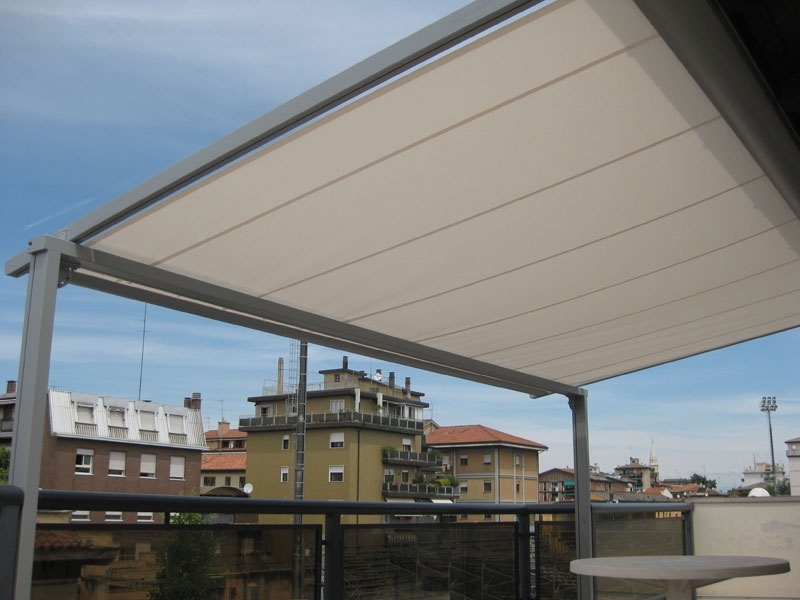 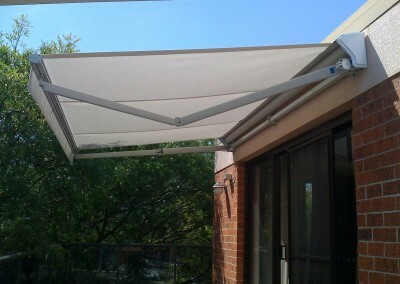 With an awning that extends and retracts at your bidding, the conditions in your outdoor area will always be pleasant. 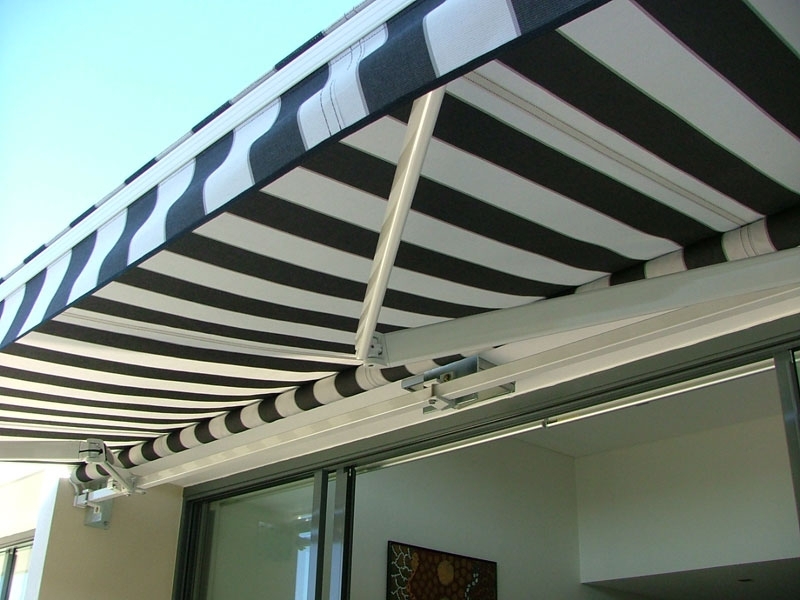 Or, with new automated features, your awning can automatically adjust itself to suit your needs! 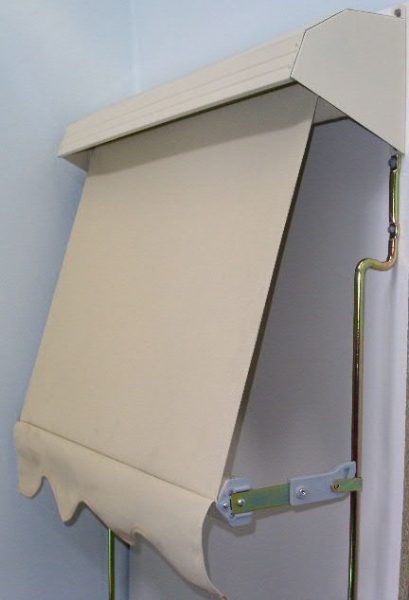 They could not be simpler to use. 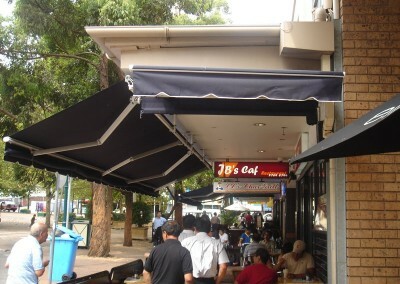 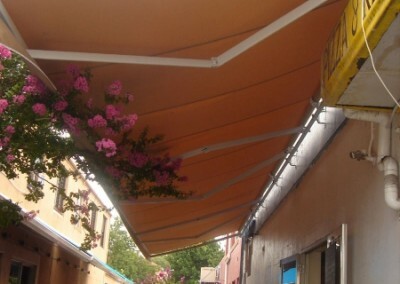 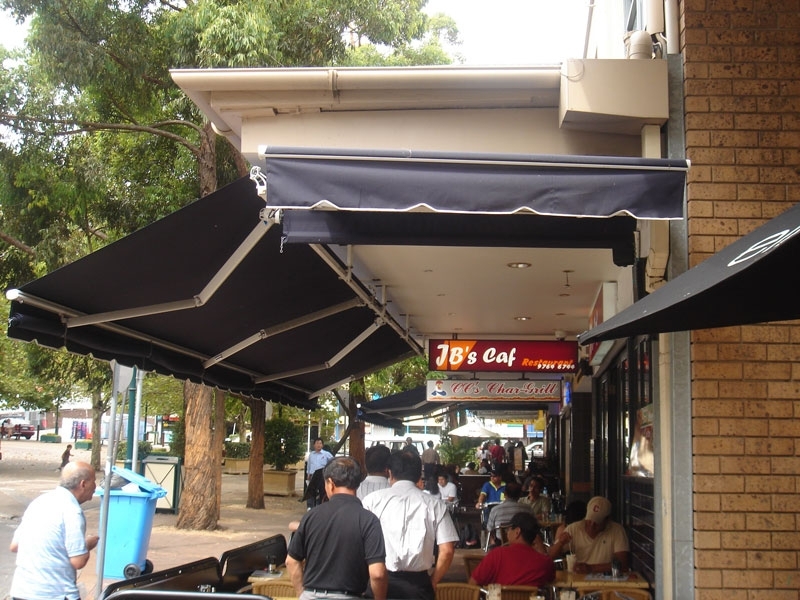 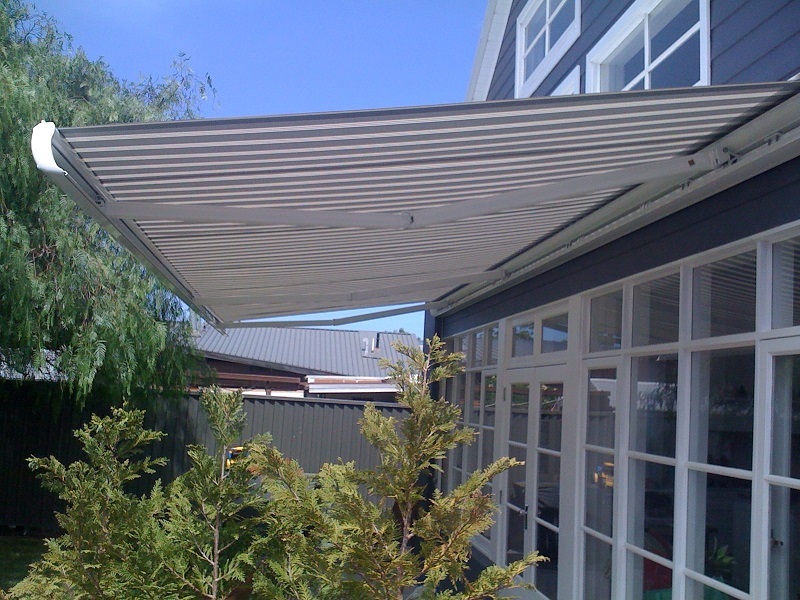 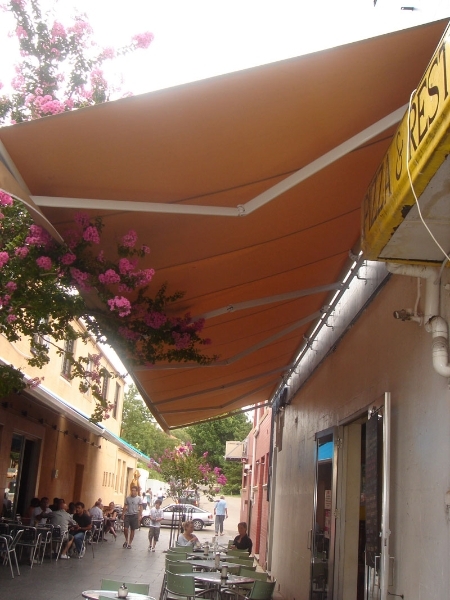 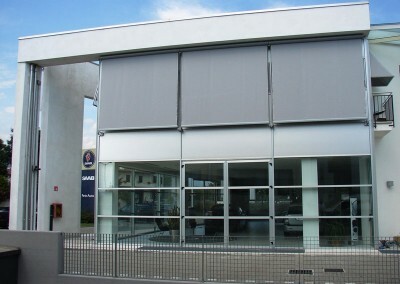 Our awnings are robust, and will stand strong in Australian extremes for years to come. 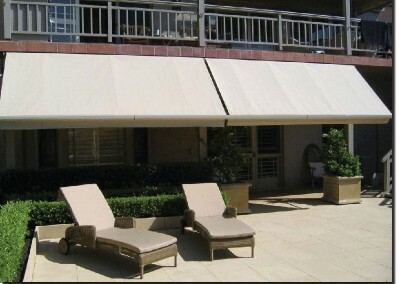 Talk with us about any weather issues you need solved to see if a retractable awning is right for you. 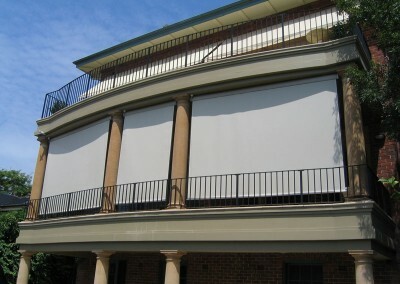 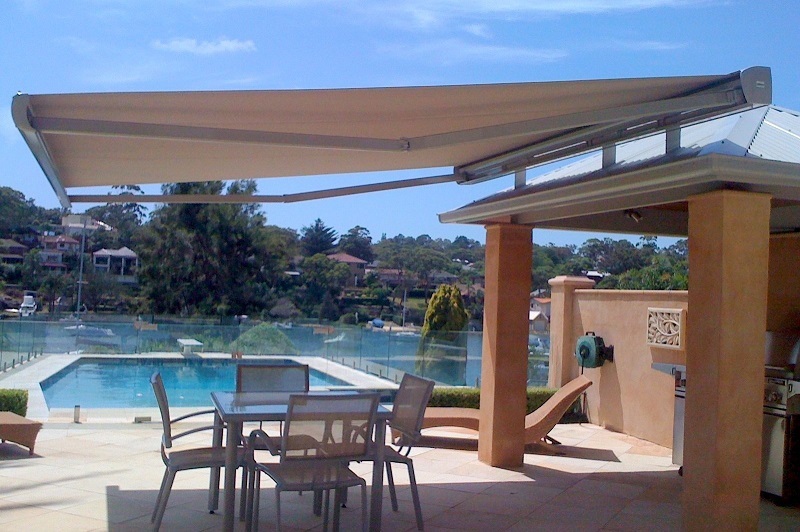 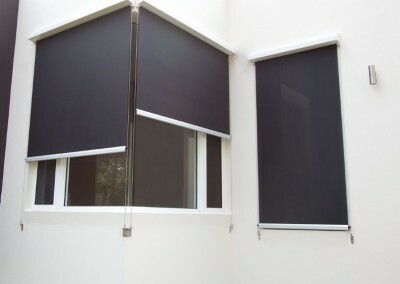 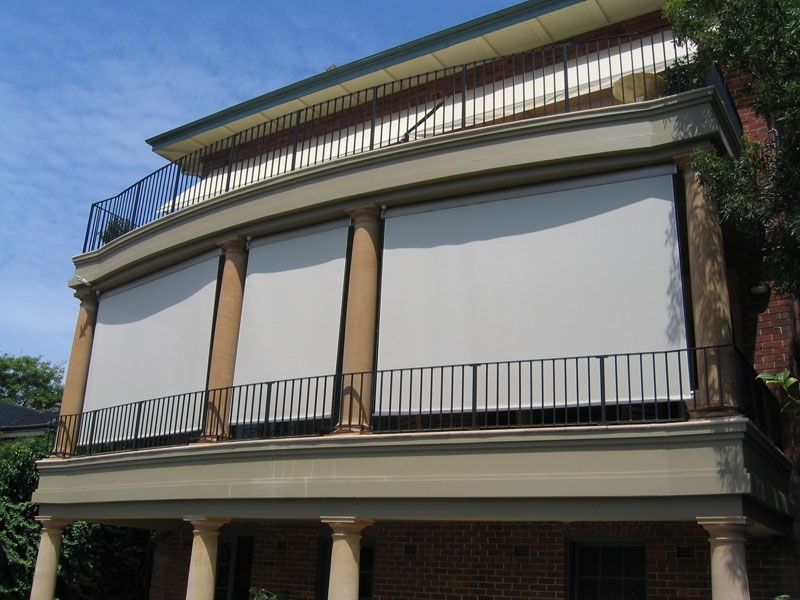 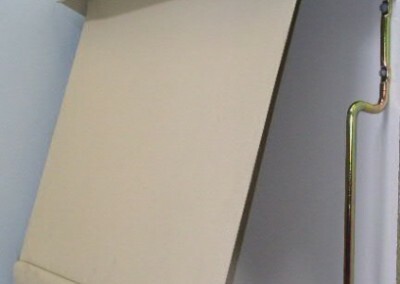 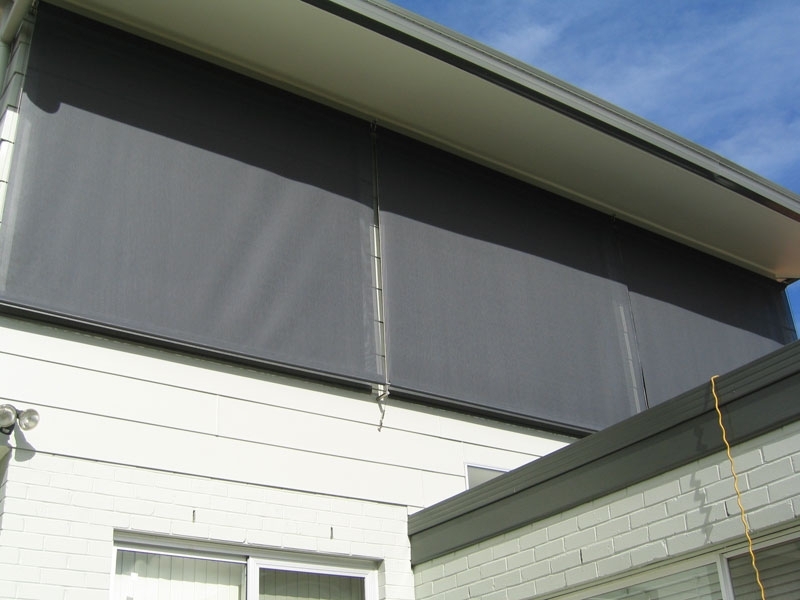 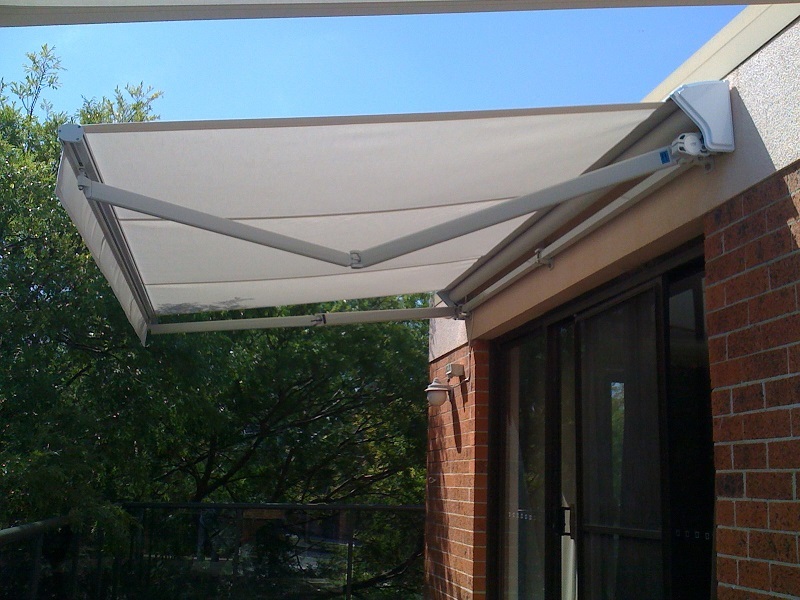 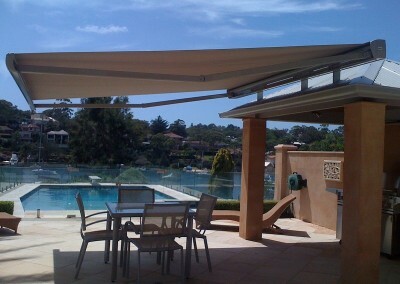 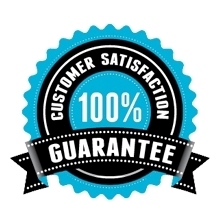 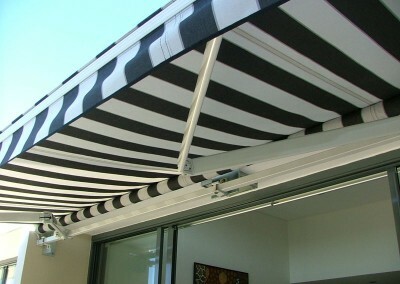 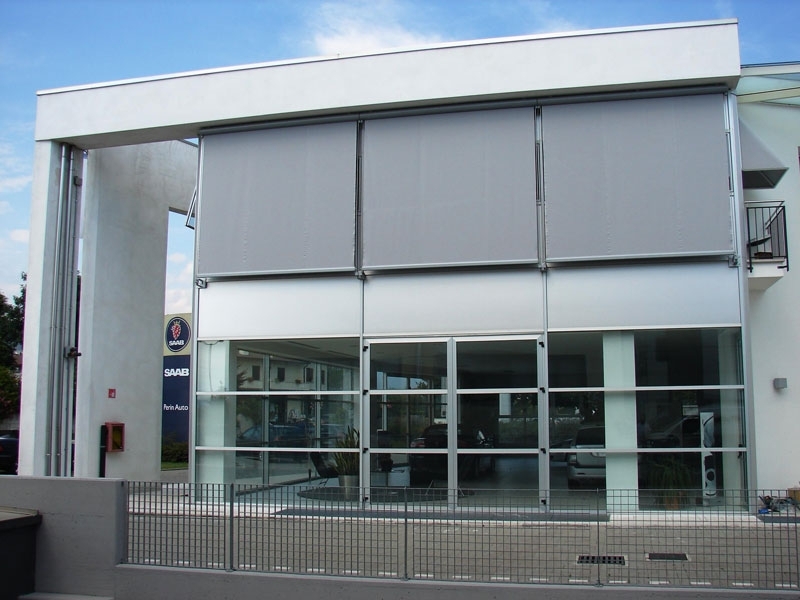 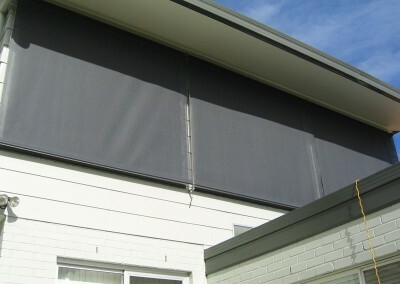 Blind elegance are leading installers of awnings in Sydney. 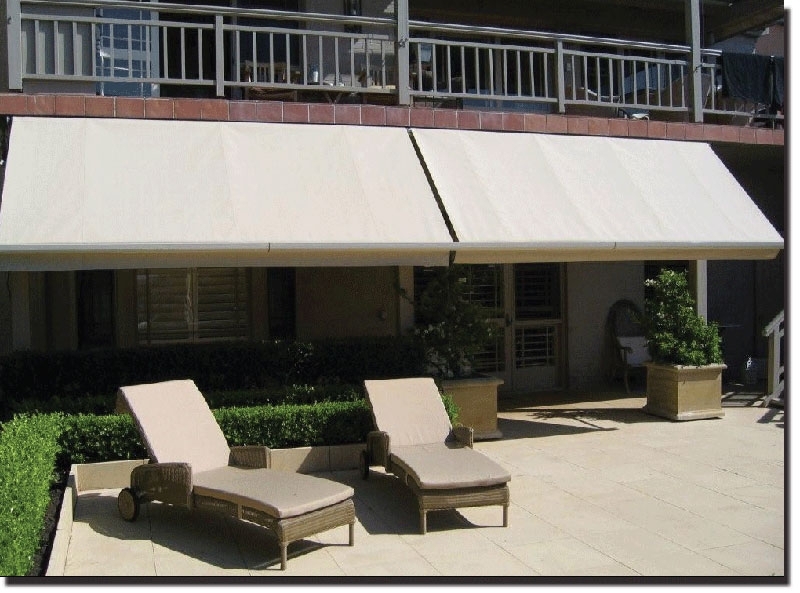 If you are looking for a flexible solution for your windows, veranda, courtyard, or outdoor seating area, then a retractable awning is the answer. 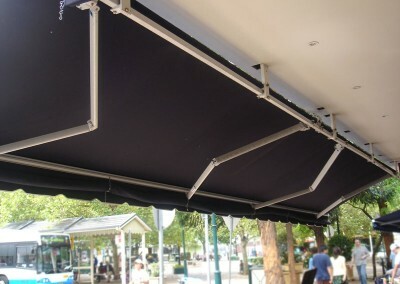 Let’s imagine you have an outdoor seating area that’s beautiful in the morning sun, but too hot in the heat of the afternoon. 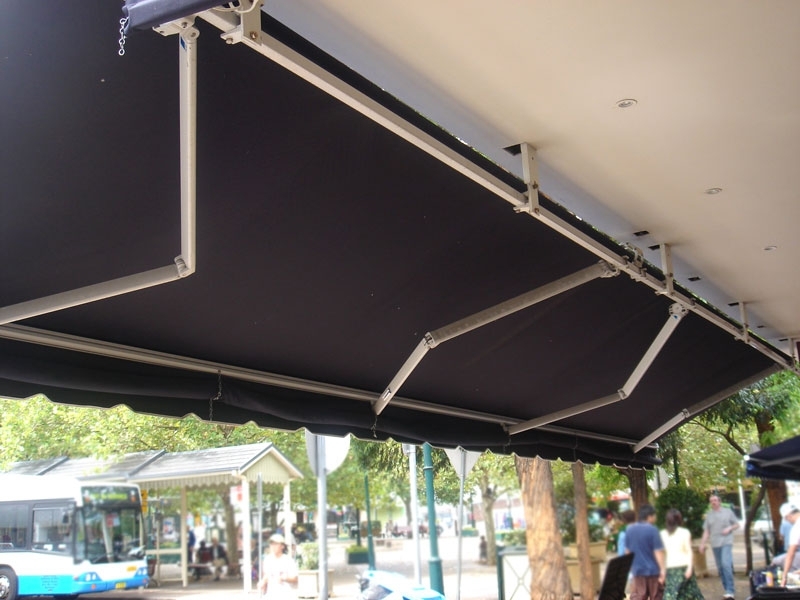 With a flick of a switch your retractable awning can provide you with the warmth of the morning sun, and a cool shady area in the afternoon.